Queenstown : The Remarkables (and) Fergburgers! A friend of mine once said, “ I had found a place where I wanted to spend my elderly life in, it’s Queenstown”. Finally I found out why and definitely I would too spend my life in Queenstown without having to wait to get older! Queenstown was our third stop in the Southern Route in our New Zealand road-trip. 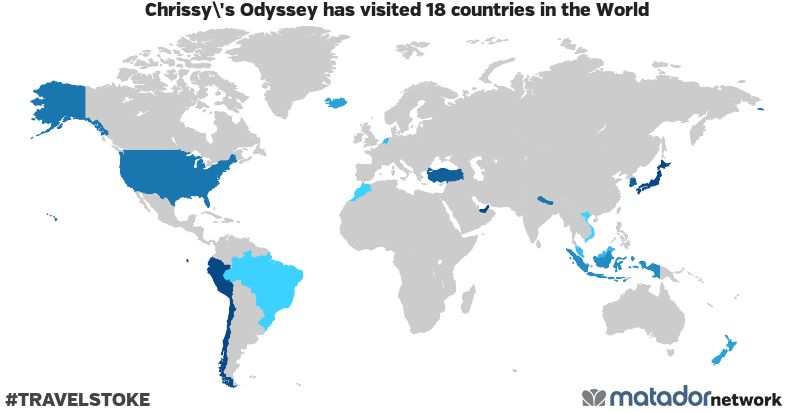 Where is Queenstown? 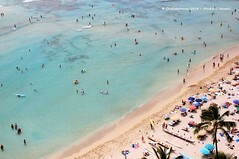 It is a resort-town in Otago in the South-West of New Zealand. We passed a couple of towns on our way to Queenstown. From Franz Josef, we passed Haast, Wanaka and and drove through the Crown Range before arriving there. The journey was as awesome as usual, plus, IT WAS RAINING ALL THE TIME that day! Phewww… We were expecting to see sparkling Lake Wanaka at lunchtime, but we got wet instead, LOL. 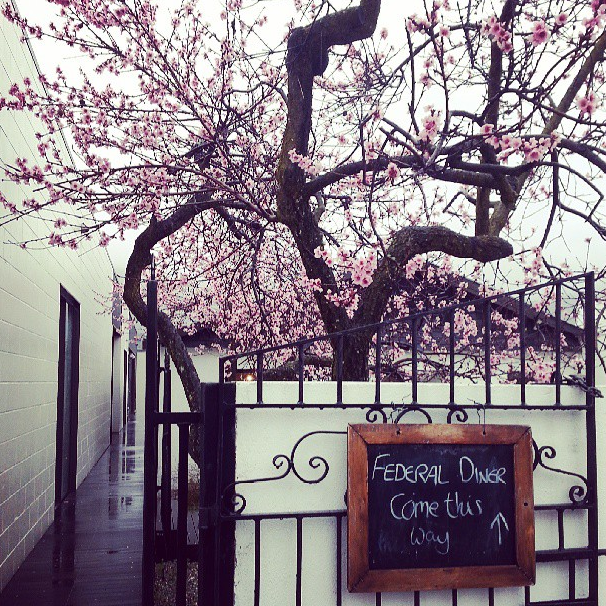 We had fantastic lunch though in Wanaka, in a cool place called the Federal Diner. Love their chicken sandwich! Definitely a recommended place to eat in Wanaka. We arrived in Queenstown when the sun almost set. With a dimmed light we strolled down the city’s road for the very first time. First impression: It’s not that big, but still you can find almost everything there. Just the right size for my type of city. Love at first sight. Beaten by the rain and the uncertainty of our trip to the Fiordland, we then checked in to our hostel. 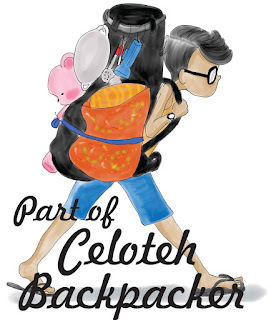 We had a high expectation for this hostel since it has a very cool website! And it was good! 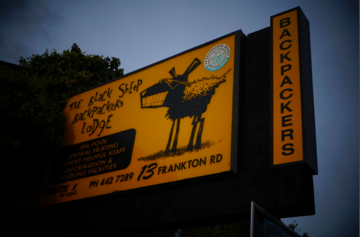 We present you the Blacksheep Lodge at Frankton Road! It’s not downtown, but frankly, (almost) anywhere in Queenstown is actually within walking distance, so not really a problem. We had a car though, and most of the time we found some difficulties to find parking space downtown, especially at dinner time. Then, yes as we were starved, it’s dinner time! We had dinner at Fish Bone Grill and Bar, and that was the time we finally got to eat RICE! What a relieve. We had a deep sleep that night, wishing that tomorrow will be bright! And guess what? At 7 AM or so, it was still gloomy. Oh, crap! But finally an hour later, the sun did shine brightly on our second day in Queenstown. And that reveals the beauty of Queenstown even more. First thing in the morning, we got to take the chance to see and photographing The Remarkables, the famous mountain range served as an impressive backdrop for the city. Just down the Frankton Road, we could find a shore of Lake Wakatipu where you could have a full sight of The Remarkables. Truly remarkable! That morning we decided to try The Fergburgers for breakfast (we read the recommendation on the Lonely Planet). At 8:30 AM there’s no line in the shop to order and it was a fast service as far as I could remember. Then we tried it and it was awesooooooome! So delicious. Best burger ever and it is soooo big, unlike any burgers in Indonesia. We just can’t get enough of it. And just next to the Fergburger, there was a bakery. As a person who craves for coffee every morning, the bakery definitely helped me. Great coffee with delicious burgers, those really made my morning! 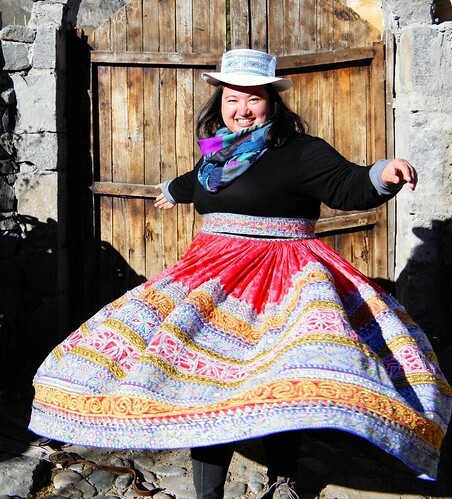 That day we strolled down the Church Street before headed to Arrowtown (Arrowtown and the whole cheese-wine experience will be posted on another tale 😉 ). My Favourite Bakery in Queenstown! TRY THE FERGBURGER! For me the original tasted best. Get a coffee at the Ferg Bakery afterwards! Enjoy The Remarkables from Lake Wakatipu’s shore. 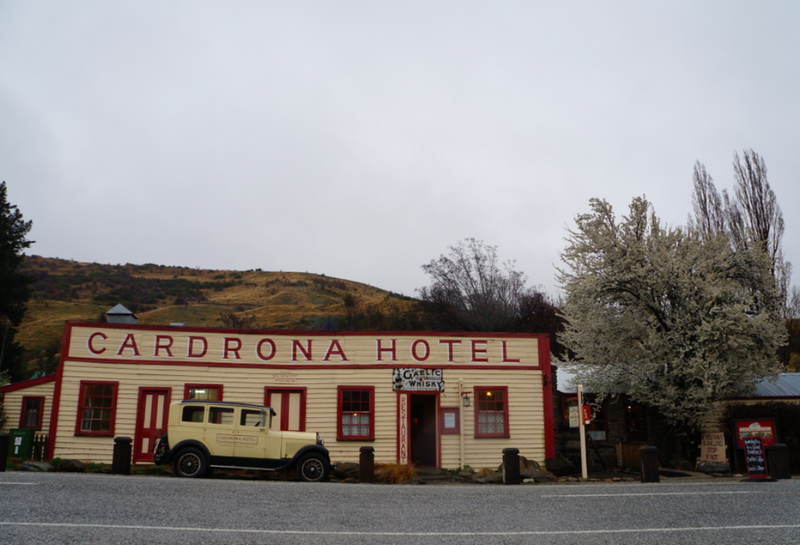 Take a day trip to Arrowtown and go wine tasting at Gibbston Valley. 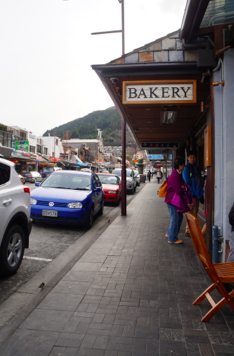 Shopping at downtown Queenstown. Souvenirs are plenty with various types and reasonable price ranges too. If you really have to buy souvenirs we love this little shop called Mary’s Sheep at Beach Street. Also, find a good deal of mountaineering equipment from Kathmandu and any other winter store here. 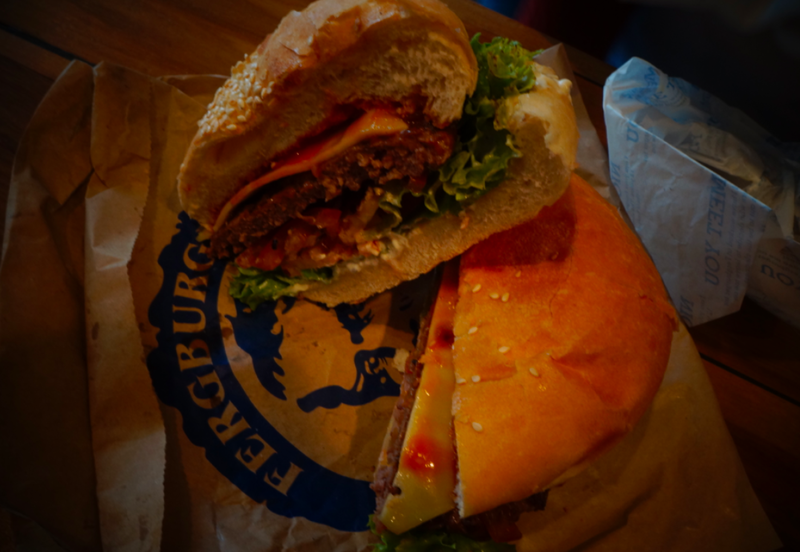 Bottom line, I think I need to find a job at the Fergburger and live in Queenstown right away! LOL, anyway, I really enjoyed Queenstown and wishing to be back someday. Until next post! 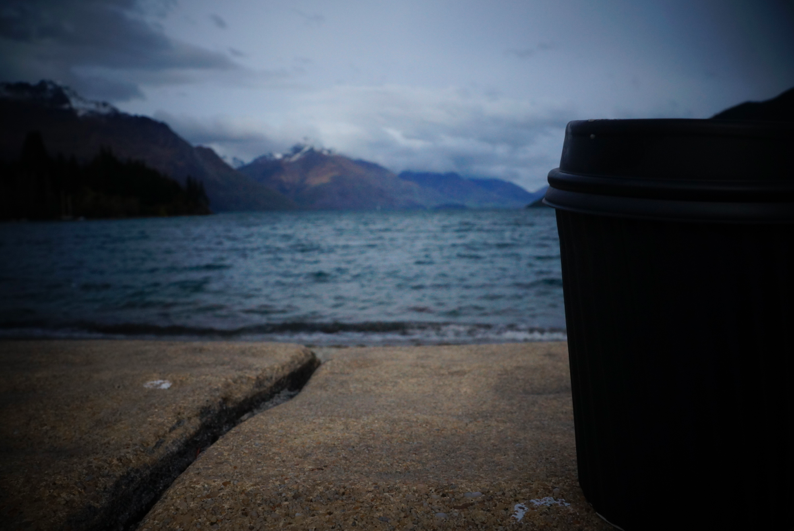 My cup of coffee that day, enjoying it by Lake Wakatipu. What a morning! Next Post Franz Josef: Let’s Get Icy!